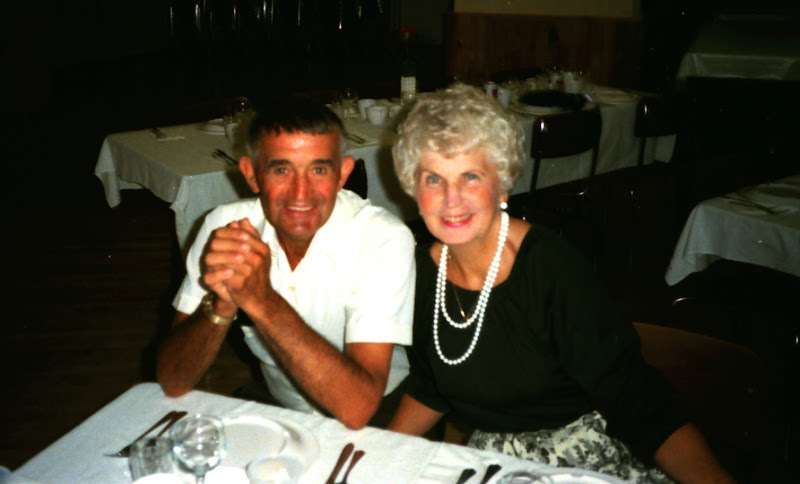 Today would have been my Nana & Papa's 67th wedding anniversary. Crazy! I remember when we had a big party for their 50th anniversary. I think we went out for dinner for their 60th. awwww if i got married today i would be 93 on my 67th lol crazy! how old were they when they got married??? I think my Nana was 21 and my Papa was 23 or 24? Ish? haha. Aww so sweet <3 67th years wow! i can totally see the resemblance of you in them! Awww. I remember when I was little and my grandparents had their 50 year anniversary.